Looking for Street food in Pune? If you are, you should definitely try below listed eating joints in Pune that offer tastiest street food. Street food represent ready-to-eat food sold on streets. It could be on a bicycle, a stall or a small shop around the corner. While some street food are authentic regional delicacies, others are invented ones. These ready-to-eat street food of Pune are often referred as finger-food too. You’ll find a number of such vendors / stalls outside schools & colleges, in markets, near vegetable market (sabji mandi), near bus stands & railway stations etc. With variety in flavor and taste, Pune street food is delicious as well as economical. Someone rightly said “Some of the world’s most authentic eats can be found in tiny street-side stalls”. 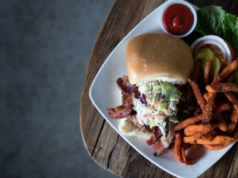 Street food is a luxury we can all afford. Misal Pav is by far my favorite street food. ‘Misal’ is a spicy gravy made of sprouts (matki), peas (matar), Bengal gram (kala chana) and farsaan. ‘Pav’ is a popular bread that look more like a bun. 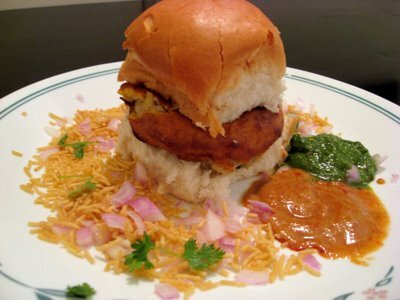 Vada Pav is the most famous Pune roadside snack. 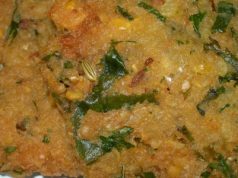 The vada is made of a spicy potato filling deep fried in a gram flour batter. It is served inside a small “Laddi Pav” along with hot and spicy garlic chutney. 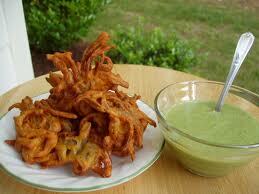 Kanda Bhaji is a type of pakora or fritters that is quite famous in the streets of Pune. 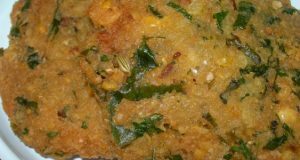 Kanda bhaji needs no occasion, be it lunch, midday snacks, dinner, weddings, or rainy days, this is all time hit. These are crunchy dumplings prepared using besan and onion. 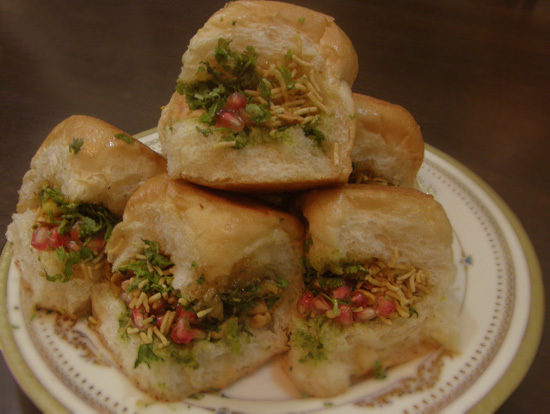 Kutchi Dabeli or Double Roti as it is popularly known is a tangy,sweet and spicy delicacy from Kutch ( Gujarat) and traditionally sold on the streets of gujarat. This snack has now become very famous on the streets of Pune and Mumbai. It can be said that it’s a different version of vada pav. 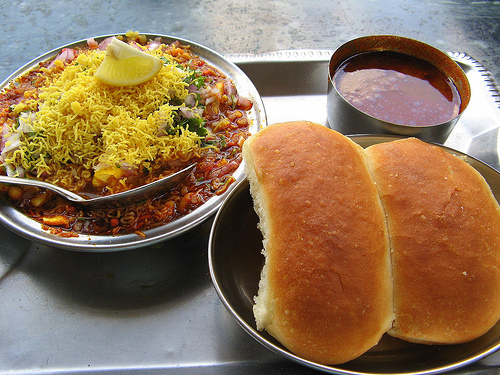 Kutchi Dabeli is also a great street side food. 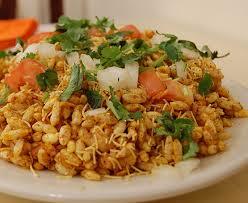 Bhelpuri is a puffed rice dish with various vegetables and a tangy tamarind sauce. 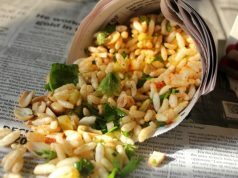 It is a type of chaat, or small plates of savoury snacks, particularly identified with the beaches of Mumbai as chowpatty and Jhalmuri in Kolkata. 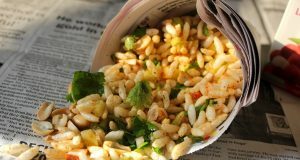 Garnished with onions, corriander and lemon juice, bhel puri is very popular street food among the students and office goers. This is another popular chaat sold on the streets of Pune. Every joint has its own recipe of sevpuri. 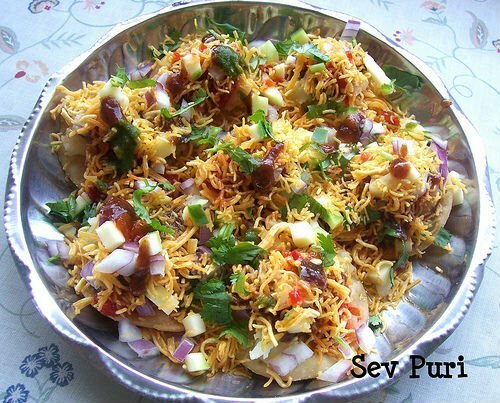 Sevpuri, as the name indicates is sev topped on puris or papadis, along with potatoes and chutneys. It’s a tangy, crispy and tongue tickling street food item that you should taste in your life. Pani puri is a great snack almost popular through out India. 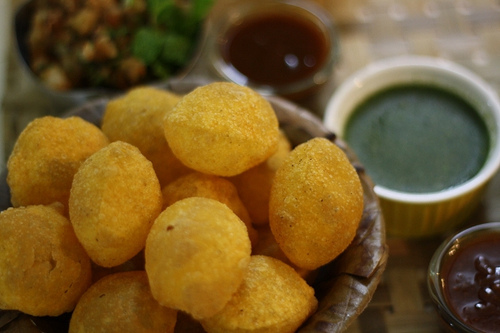 Tiny puffed puris stuffed with potatoes, chana, moong, sweet chutney and spicy pani is loved by all.